The facilities at Cormill Lane include two football pitches, a multipurpose games area to play basketball, tennis and other ball games. There is also an area of green open space. Currently Tutbury Tigers use the changing rooms facility and small kitchen for their adults and junior team for training and matches. 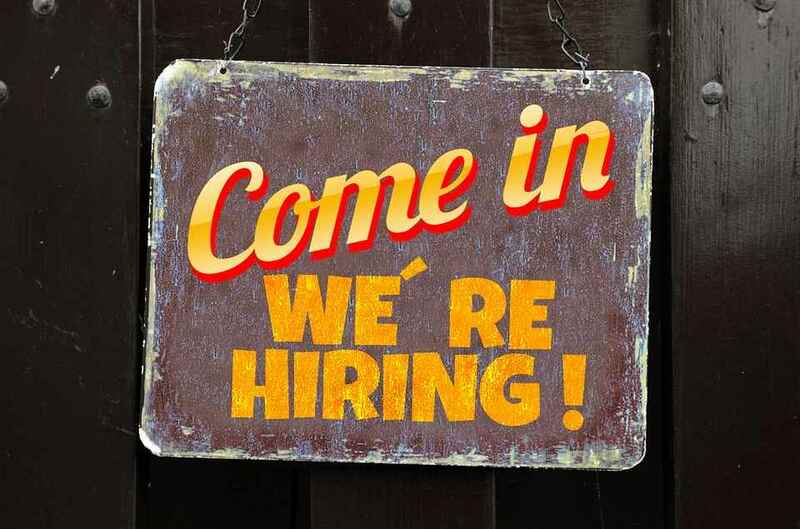 If you are interested in using the facility, please contact the clerk. 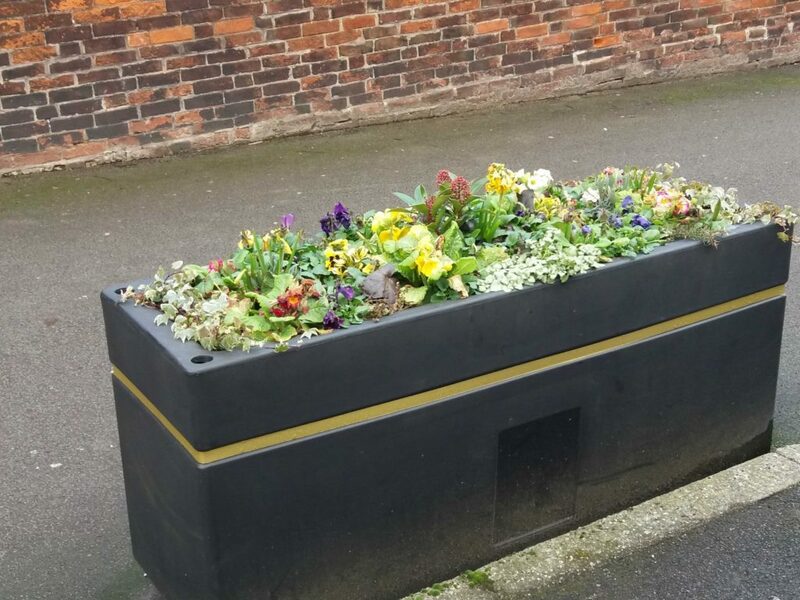 To encourage visitors to the High Street in Tutbury the parish council provide the eight planters that line the street and have lovely displays of flowers through every season. This green is maintained by the parish council and provides a welcome rest up the hill of Castle Street. The council provide the Christmas tree on this green. The church are the landowners of the churchyard. However, the west area of the churchyard was closed for burials 14th August 1879 and is now maintained by the parish council. 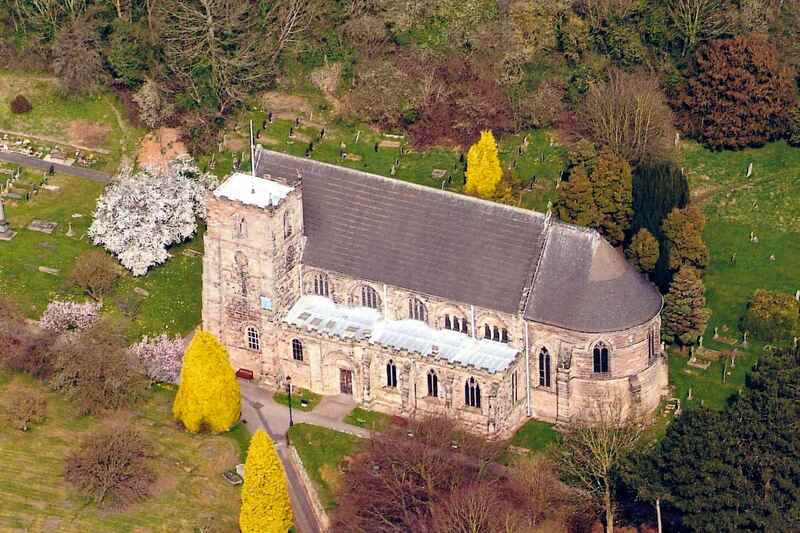 The war memorial has a separate committee the Tutbury War Memorials Preservation Committee. The footpath was transferred to the Parish Council from the Civic Society. This is a section of a medieval town boundary known as the “Park Pale” and runs between Chatsworth Drive along the footpath to Ludgate Street. The mound is protected by English heritate and the land should not be disturbed. This is one of three sections of medieval boundary located to the south and west of Tutbury. The civic society received grants to appoint researchers into the history of the monument and have devised the Heritage Walk so the public can enjoy and learn more about it. The parish council now appoints a contractor to maintain the land and tree surgeons to maintain the safety of the sycamore trees. 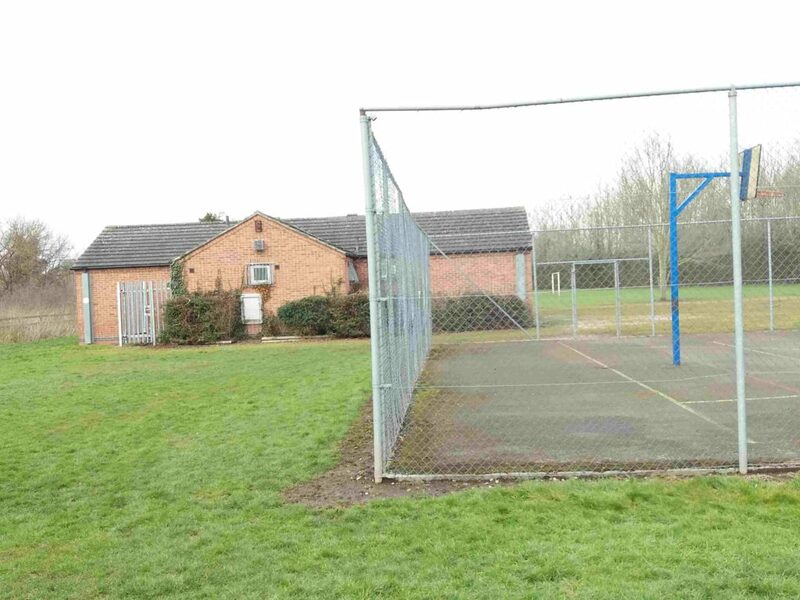 The playing fields at Ferrers Avenue, backs onto to Redhill Lane and is popular with children playing football and dog walkers. 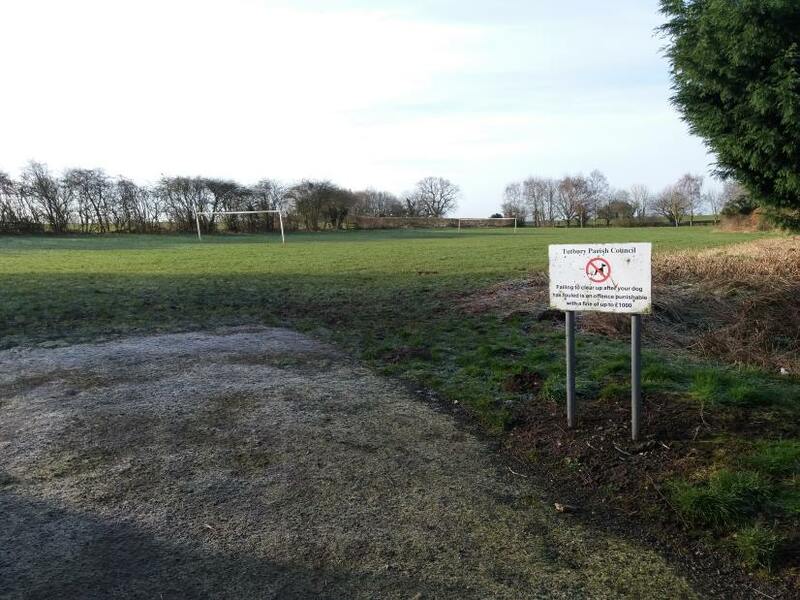 This open space is leased from the Duchy of Lancaster by the parish council to provide enjoyment for the community. The contract for street cleaning and maintenance is due to be renewed. If you are able to tender for this contract to litter pick designated areas of the village, clean the bus shelters, street signs and keep footpaths and open spaces trimmed back, tidy and weed free, please contact the clerk.